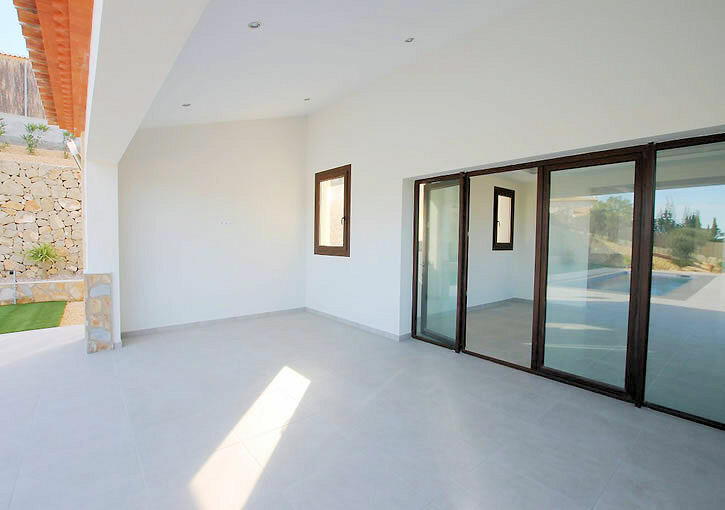 New build 3 bedroom property located in the desirable area of La Lluca currently under construction and nearing completion. 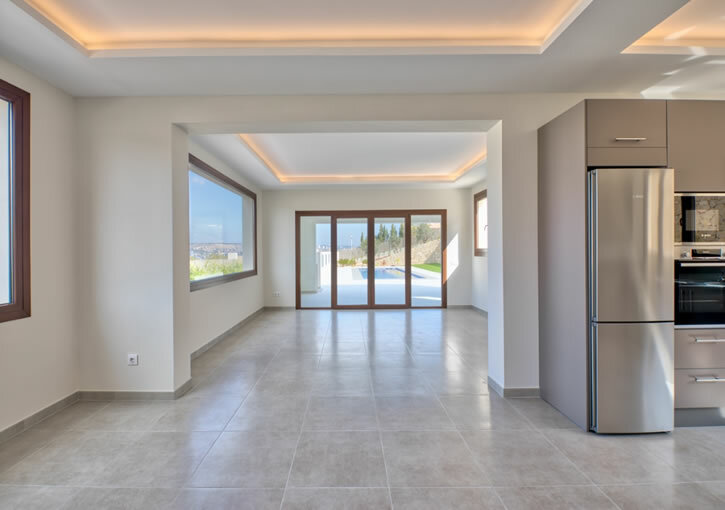 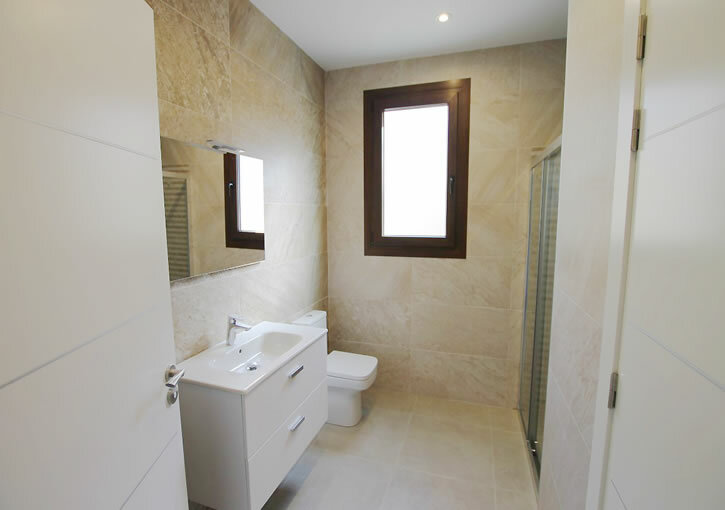 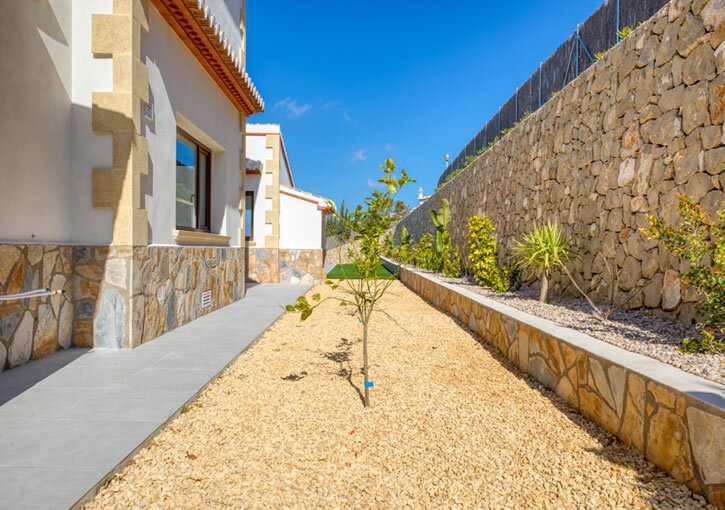 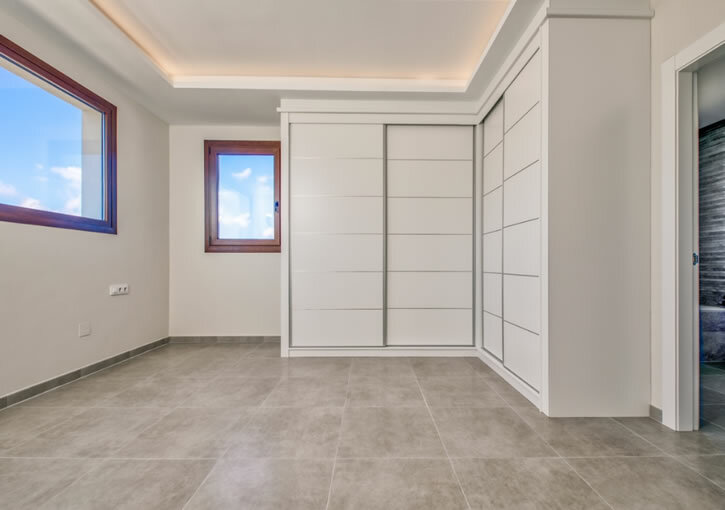 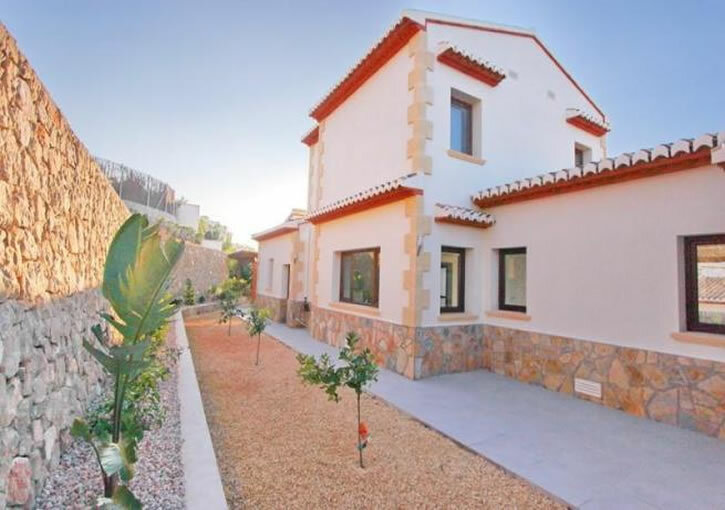 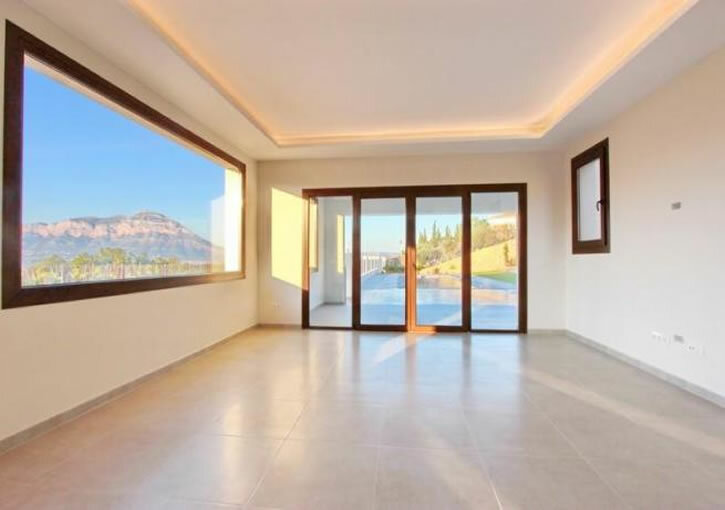 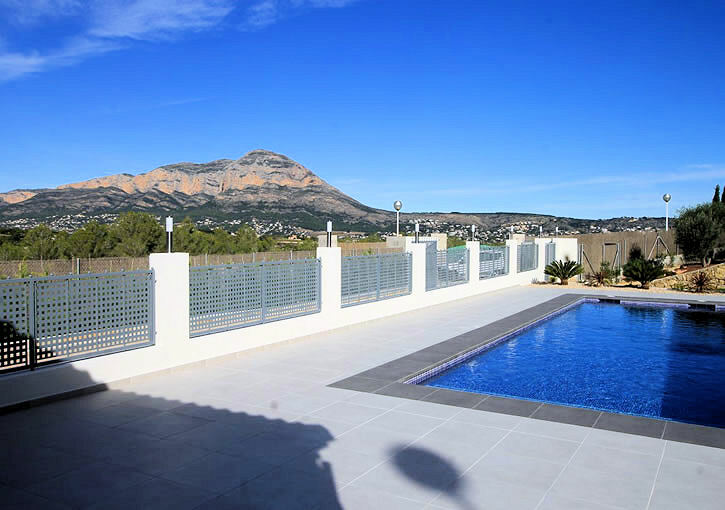 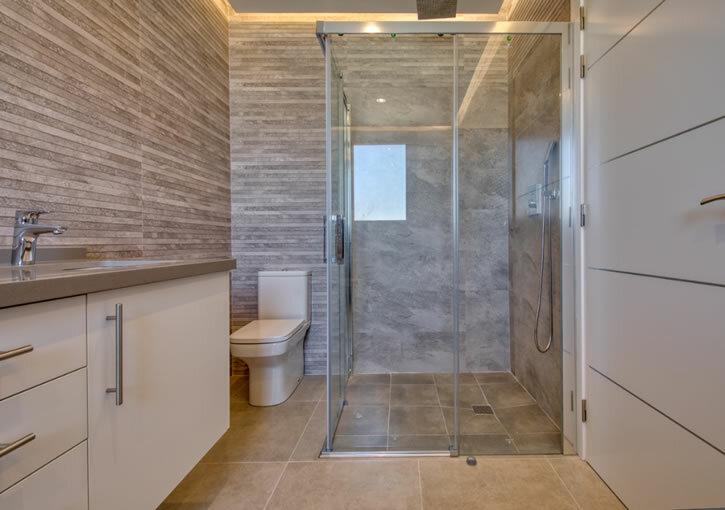 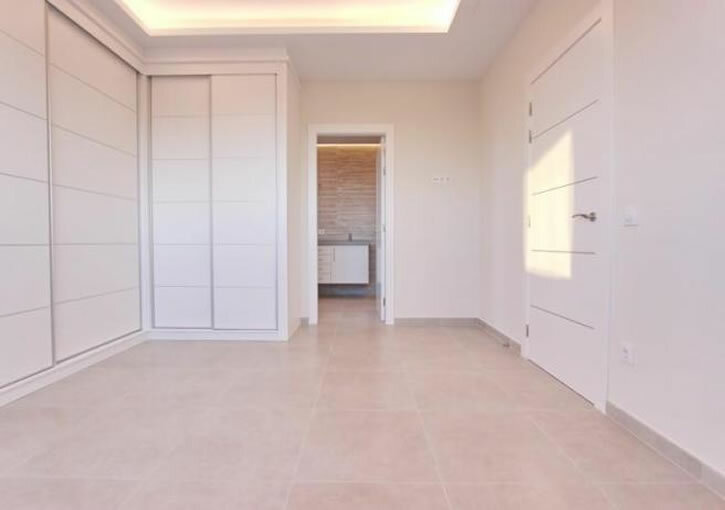 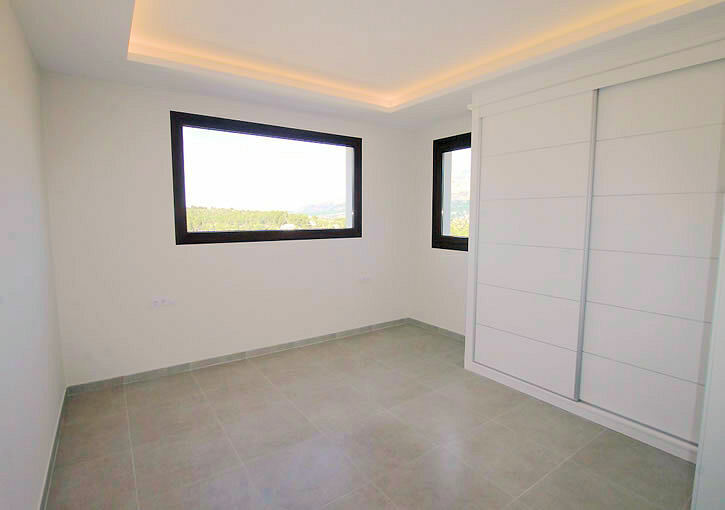 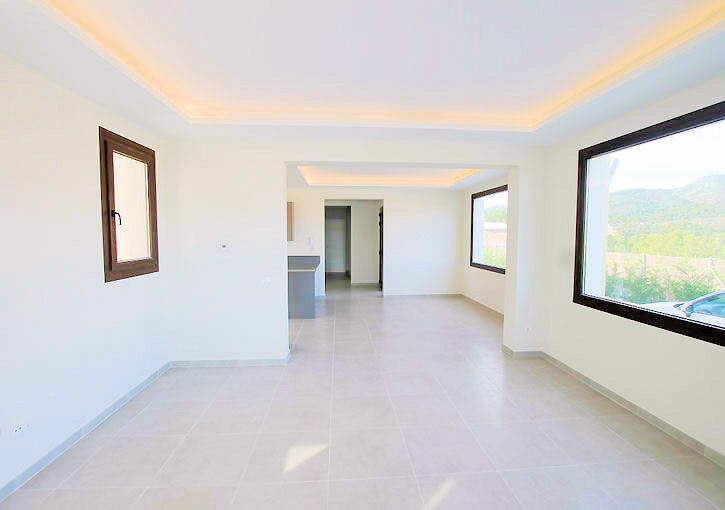 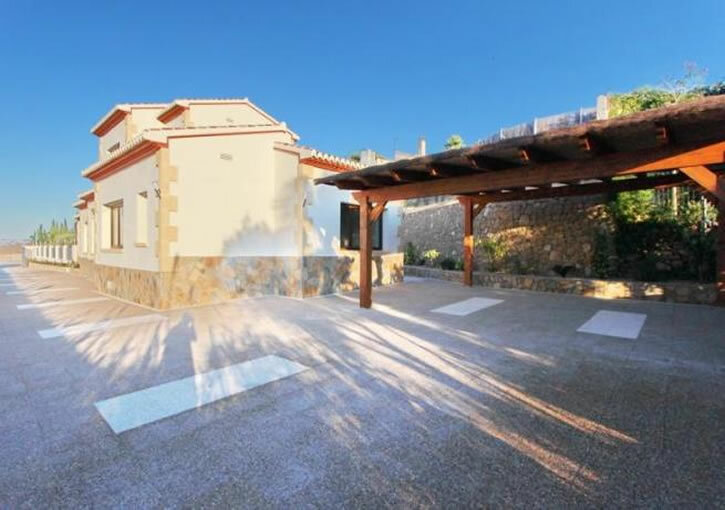 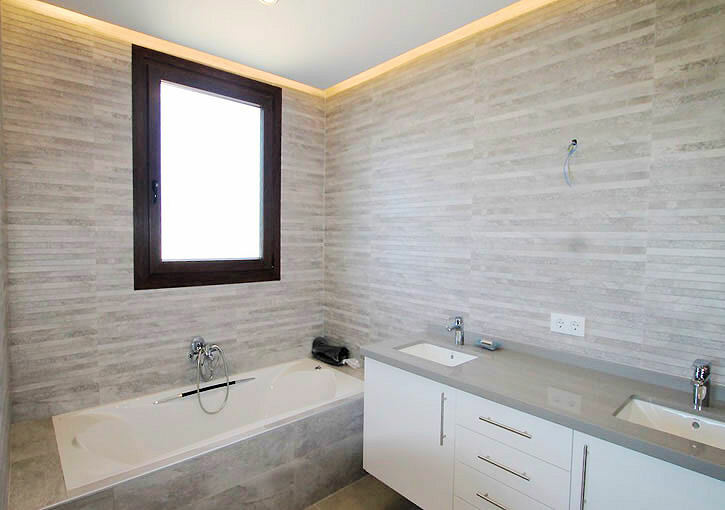 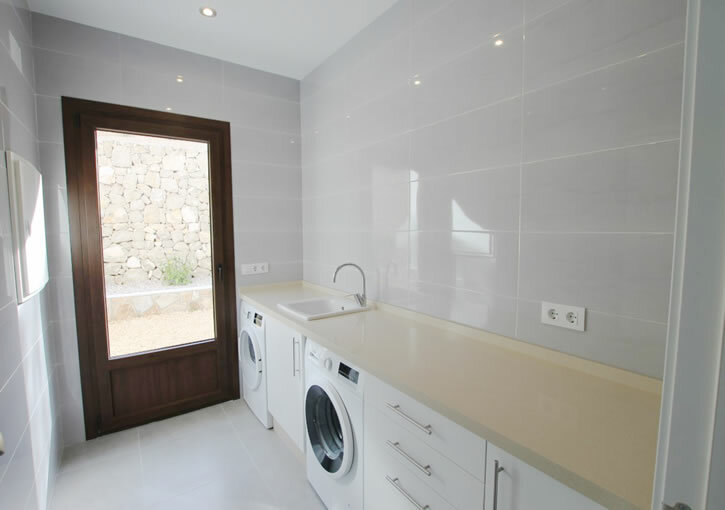 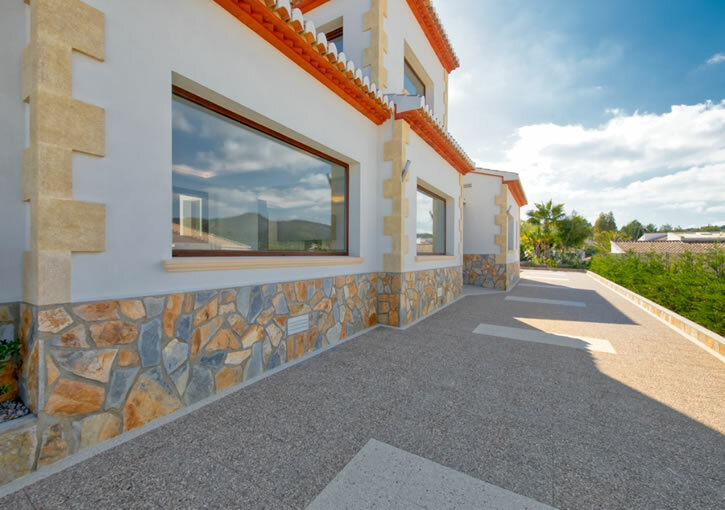 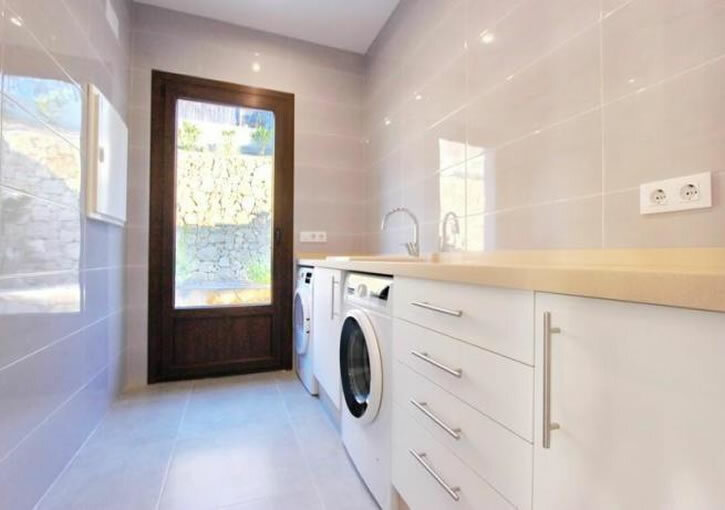 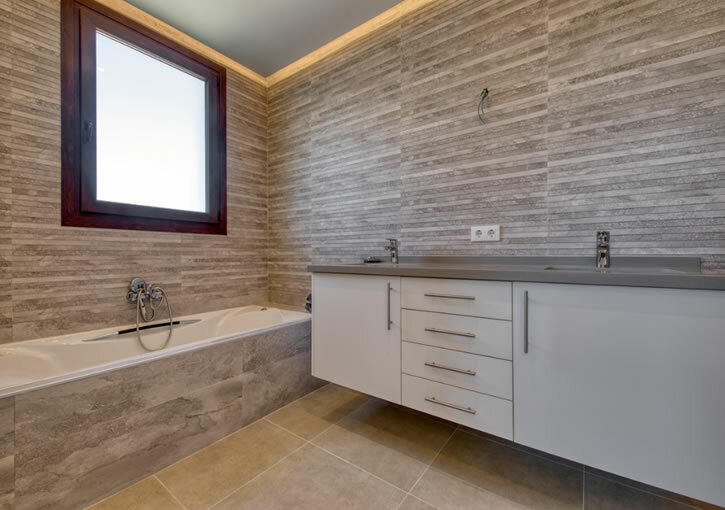 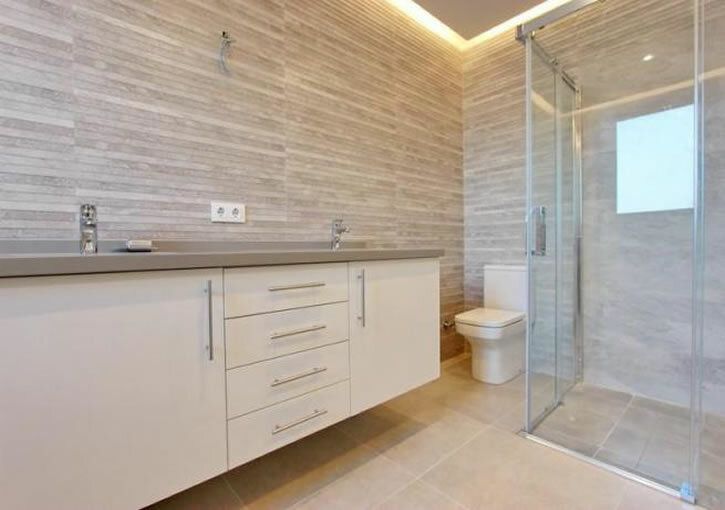 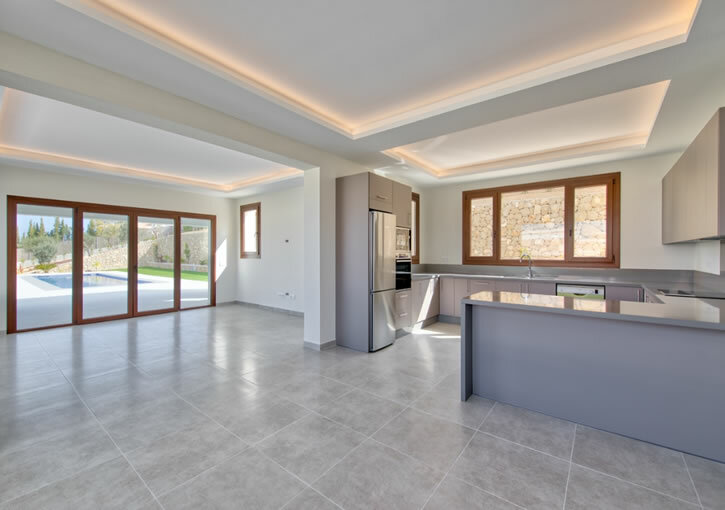 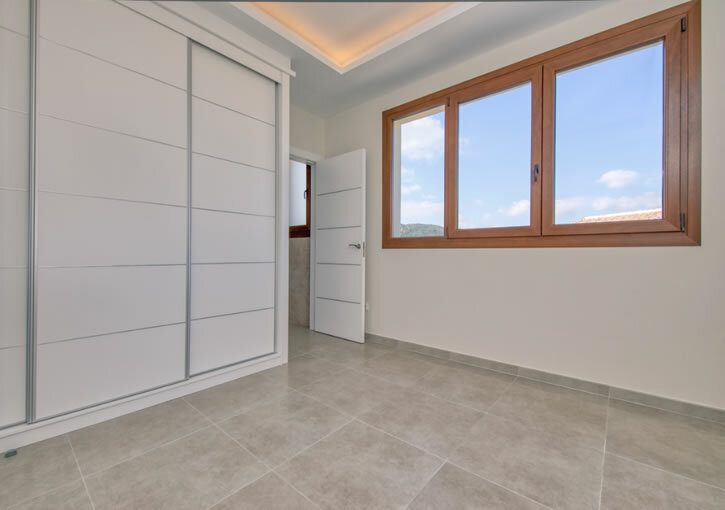 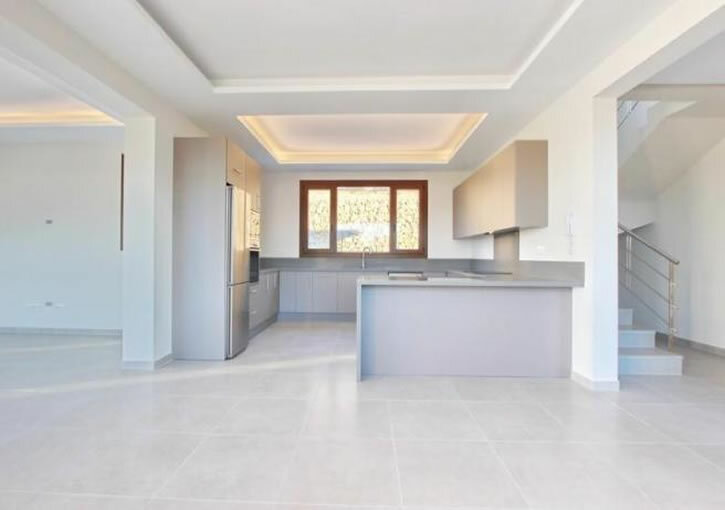 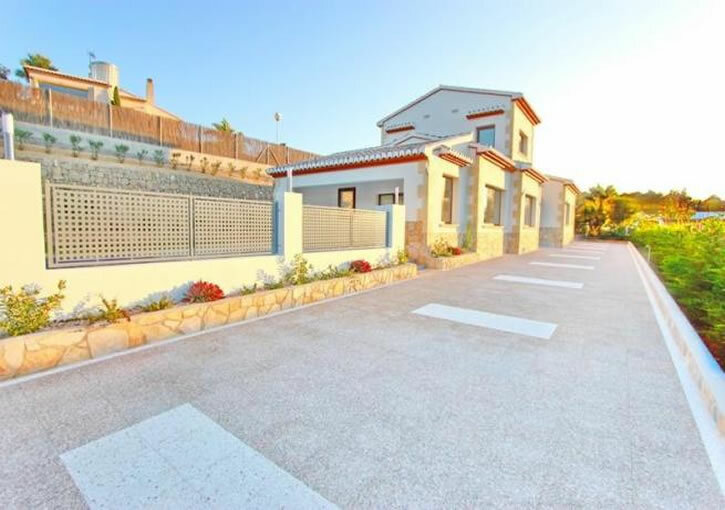 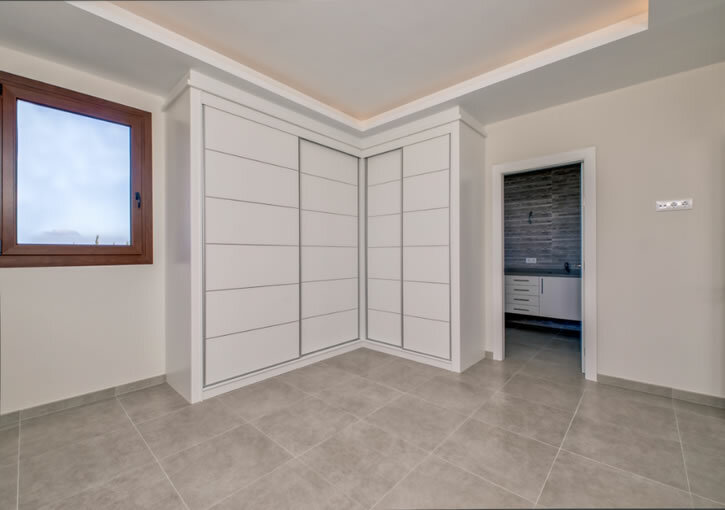 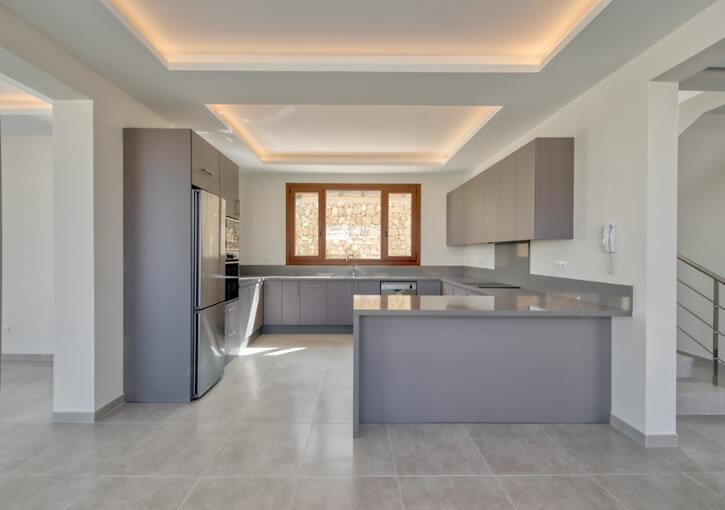 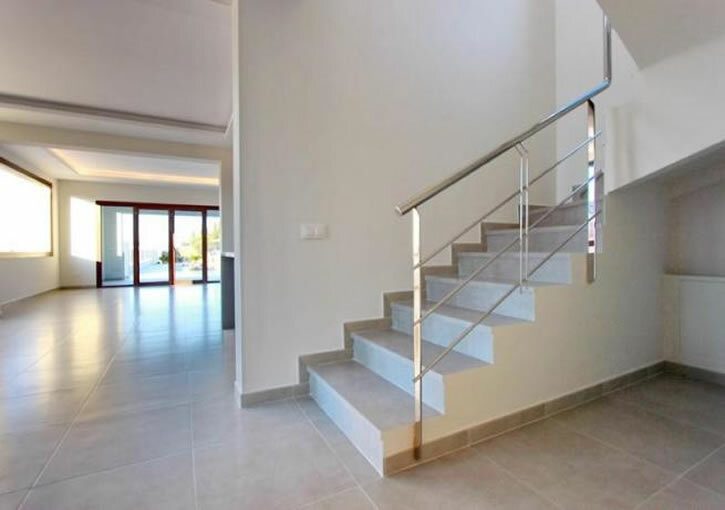 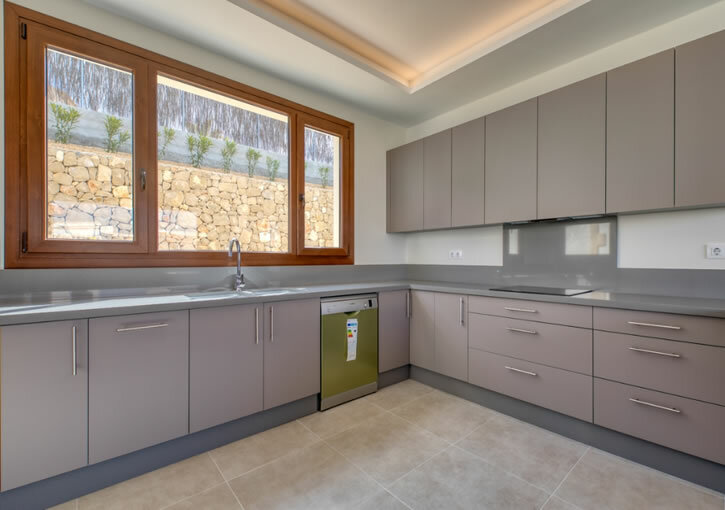 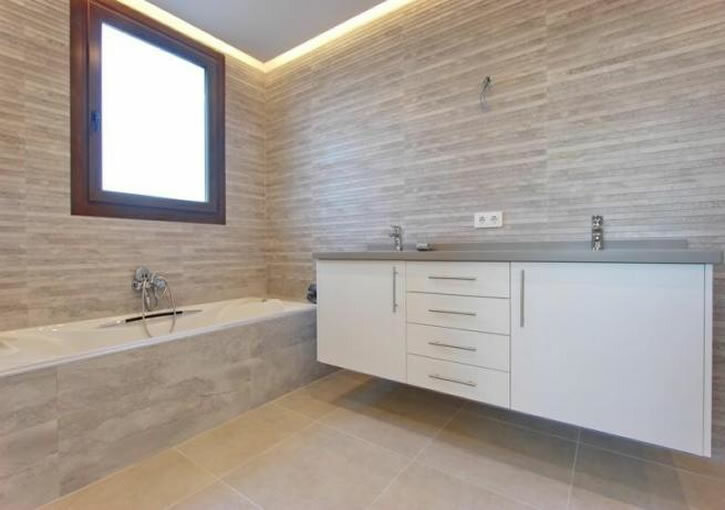 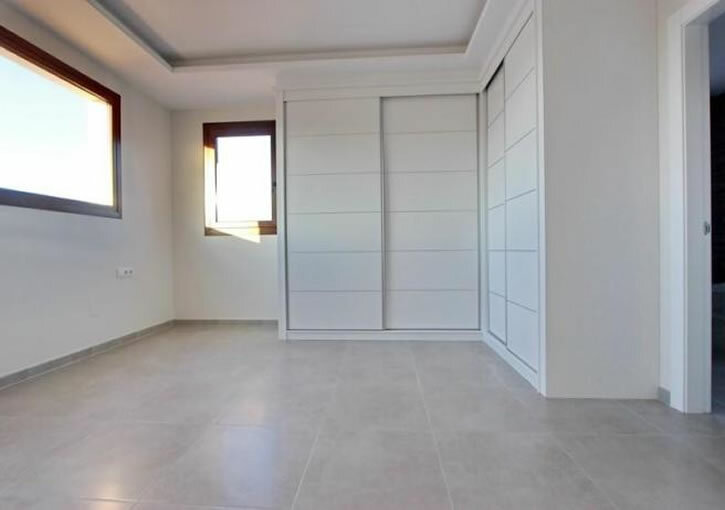 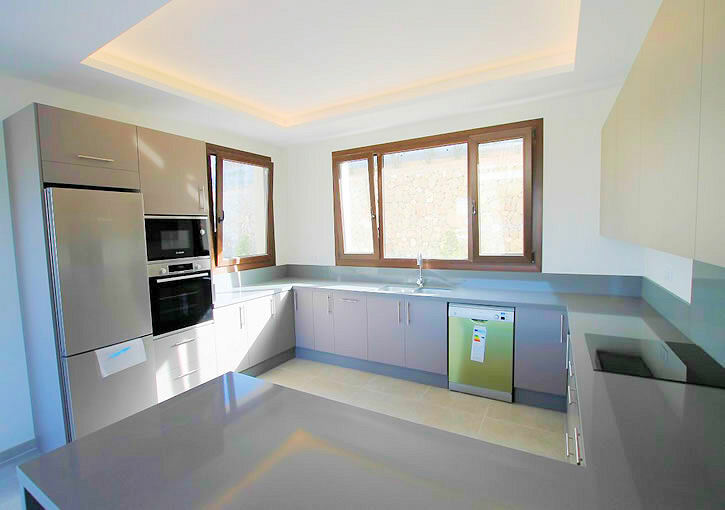 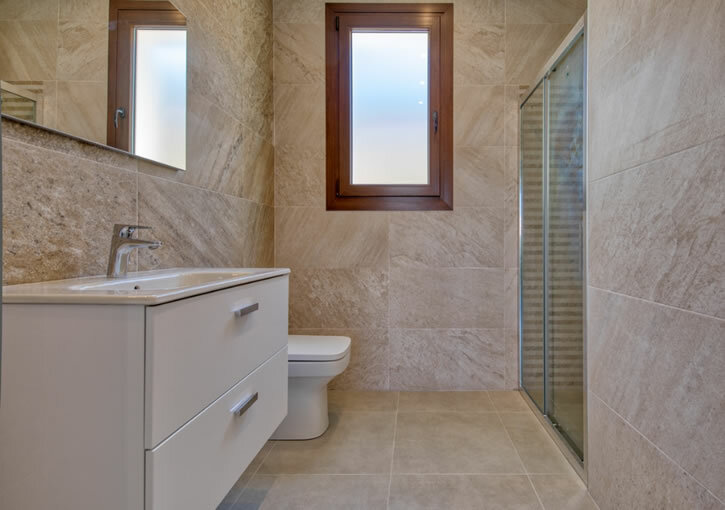 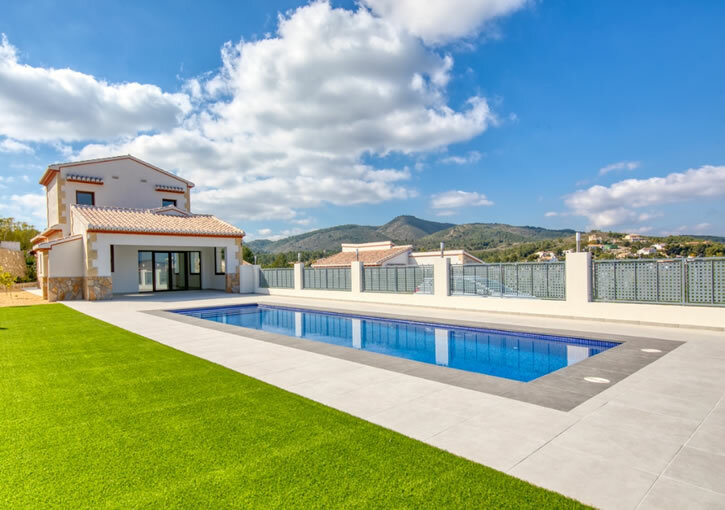 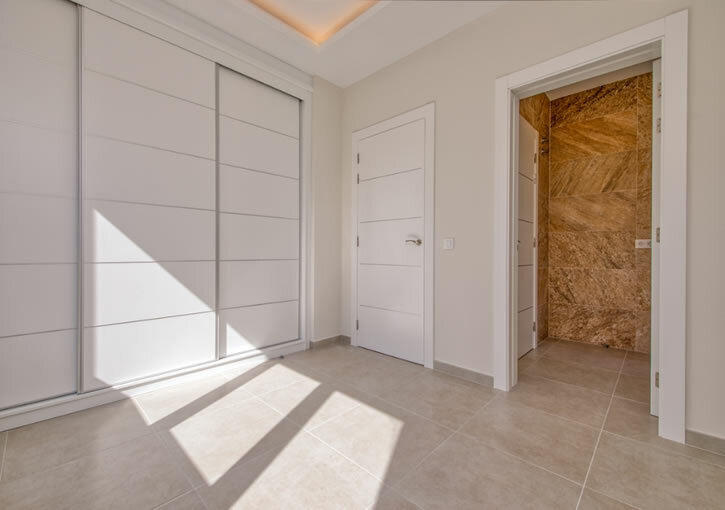 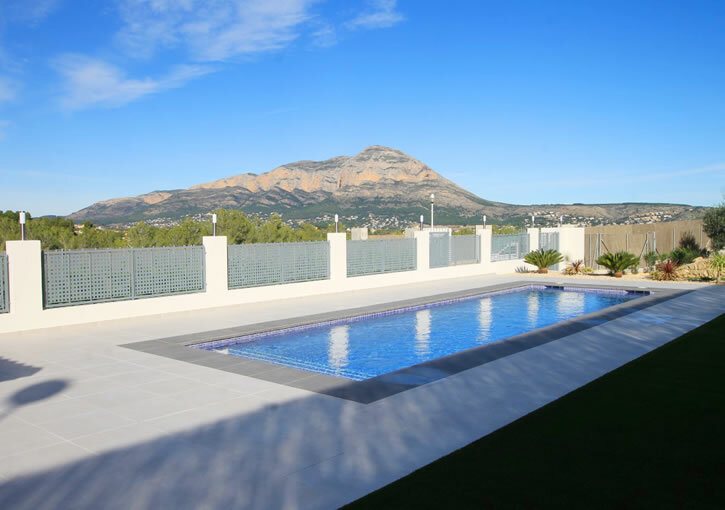 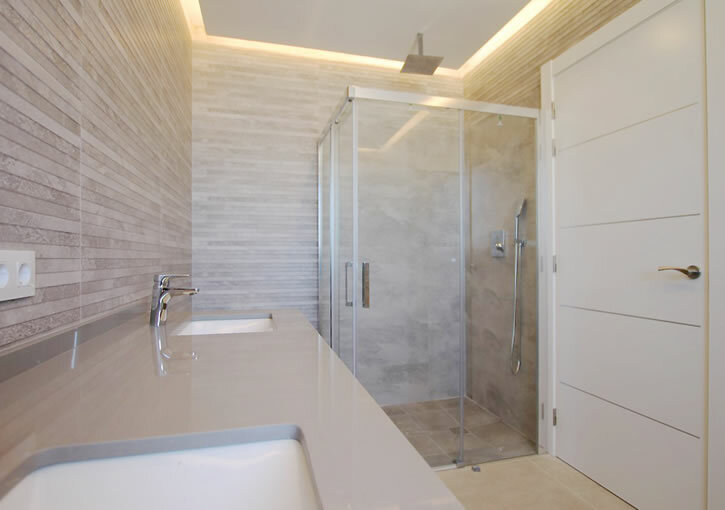 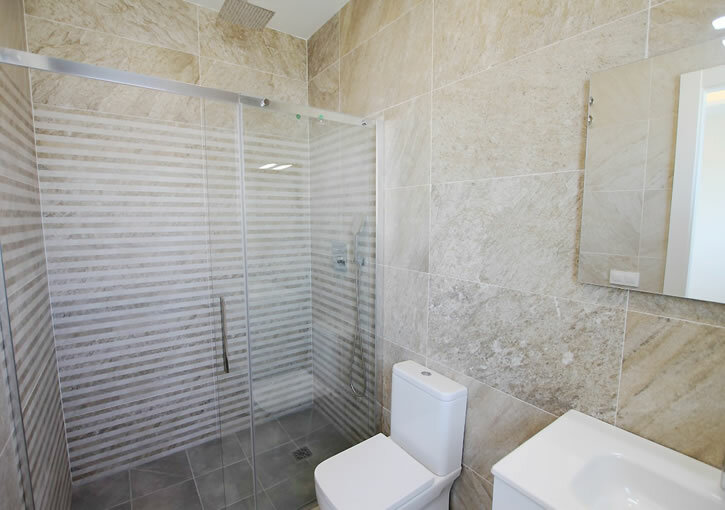 The property is built by a highly respected builder of Javea and will be finished to a high standard. 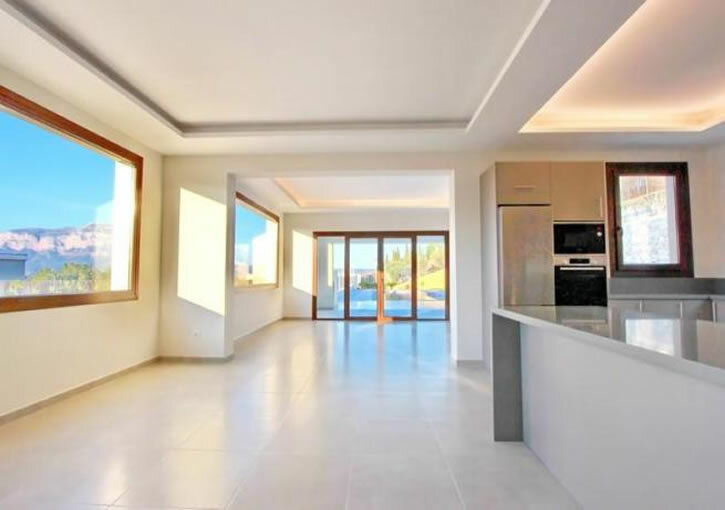 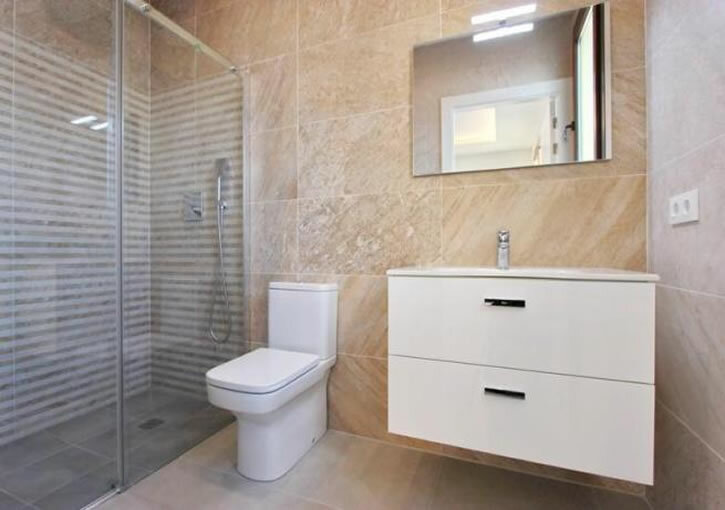 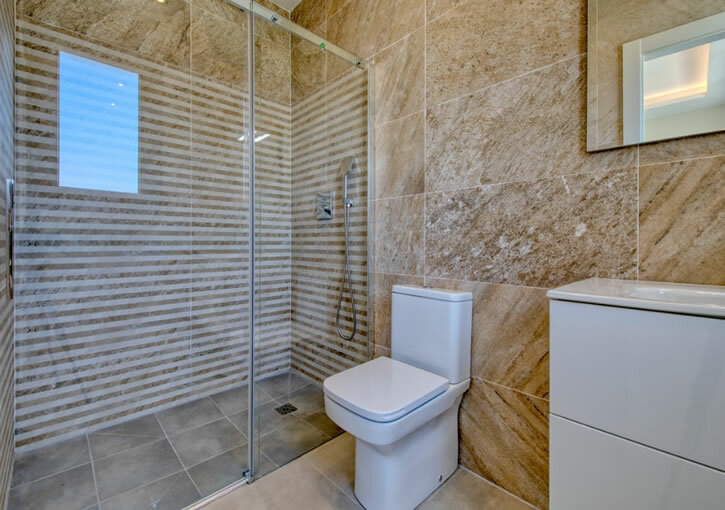 Accommodation comprises on the ground floor: living room, open plan kitchen/diner, utility room, 2 bedrooms 2 bathrooms and on the upper floor is the master bedroom with en-suite bathroom.